Together at Amnesia, Ibiza, returns to London to host its biggest event yet, Together Halloween at 02 Academy Brixton on Friday 28 October 2016. Very special guest, High Contrast Live will now join some of the biggest names in bass including Sigma, Sub Focus, Pendulum (DJ set), Camo & Krooked, Dimension, and 1991, as Together transforms Brixton’s O2 Academy into a Halloween rave-up. Together. 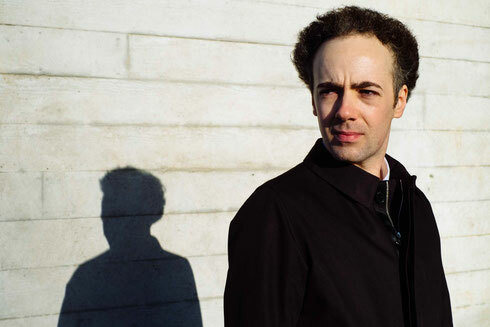 High Contrast is currently finishing his new artist album and preparing to release his new single. His first release for new label, 3 Beat, ‘Remind Me’, was premiered by Annie Mac on Radio 1 and went on the station’s A-list, where it stayed for several weeks. With a legacy of hosting parties and events including residencies at Ministry of Sound and Amnesia, Ibiza, Together Halloween’s cast features headliners and possibly the world’s biggest D&B act, Sigma, with support from British DJ/ producer Sub Focus, and Australian electronic act Pendulum performing a DJ set. They’ll be supported by D&B duo, Camo & Krooked, fresh from their European tour, London born Dimension, who had recent appearances at We Are FSTVL and Fabric alongside Chase & Status, and Swedish producer 1991 presenting his electronic soundscapes.